Reach out to absentees – Set a goal of contacting all of your absentee group members during June and July. Some may have joined other churches. Others may have gotten out of the habit of attending your group. Still more may have experienced a crisis and didn’t want people to know. As you discover the ministry needs of your absentees, mobilize your group and meet those needs. Encourage group members to leave your group – What? Leave your group? Summer is when church staff are searching for new group leaders in all age groups. Remember that the goal of your Bible teaching ministry isn’t to have the largest group. The real goal is to help your church in its mission of making disciples. The preschool, children, and student ministries of your church will need new group leaders to serve the youngest members of your congregation. Encourage people in your group to leave and serve others as group leaders themselves. Turn the teaching over to your apprentice – Each adult group needs one apprentice leader whose goal is to start a new group. Summer is a great time to give your apprentice the primary responsibility of teaching the group. Let them practice, and then coach and guide them to become more confident leading a group. 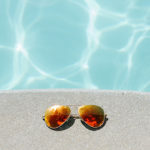 With many people away on vacation, summer is a perfect time for people to spread their wings and teach during a time when it may feel safer—attendance is lower in summer months—and for the average person, a smaller group is a less intimidating group to teach. 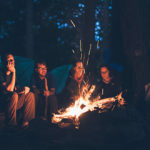 Ramp up your group’s fellowships — Summer movies, barbecues, baseball games, golf outings, a day at the lake, and local day trips can be fun occasions to gather your members and prospects. Summer has a fun, relaxed feel and it is the perfect time to get creative—and busy. Don’t wait for a single occasion when everyone can get together. Instead, schedule multiple events. Having multiple opportunities for fellowship will ensure that at least one of the events fits the schedules of your group members. 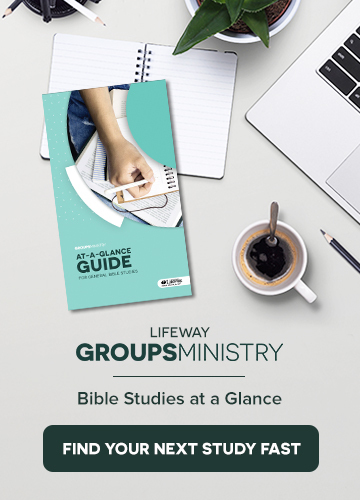 Schedule an extra Bible study — Why not use the summer months to explore a topic your group is interested in? There are plenty of studies that come in 4, 6, 8, or 10-week sessions. Rotate the study by allowing a different member of the group to host it each week. Serve together — Summer presents plenty of opportunities for entire Bible study groups to serve together. Sharing an experience like Vacation Bible School or another community-centered ministry activity (soccer camp, day camp, etc.) is a great way to build the bond between your group members. Consider asking your people to invest a week of vacation in serving kids from your community, knowing that they will grow in their relationships with one another, too!